Kati Hirschel is the proud owner of Istanbul’s only crime bookshop. 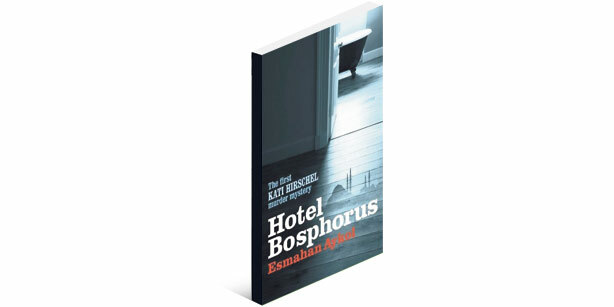 When the German director of a film starring an old school friend is found murdered in his hotel room, Kati starts her own maverick investigation. After all, her friend is the police’s principal suspect and reading all those detective novels must have taught Kati something! A crime story as well as a wonderful book about Istanbul.